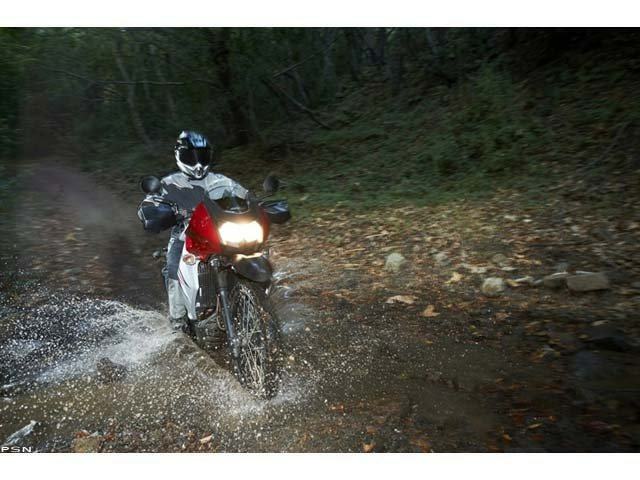 The Best-Selling Dual-Sport Goes the Distance Across sand, dirt, forests, and of course pavement, nothing else adapts like the KLR™650. 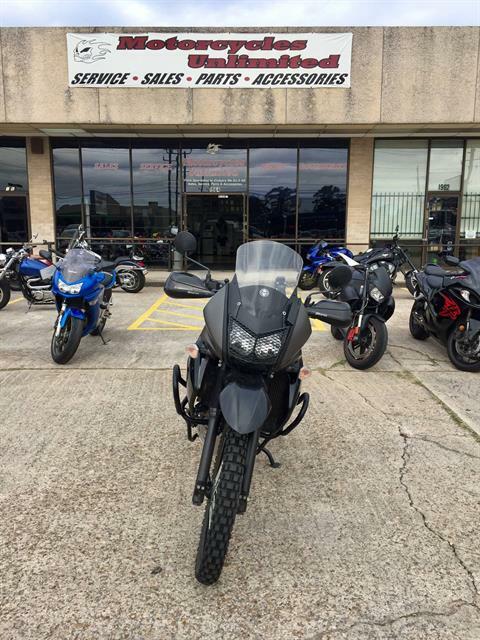 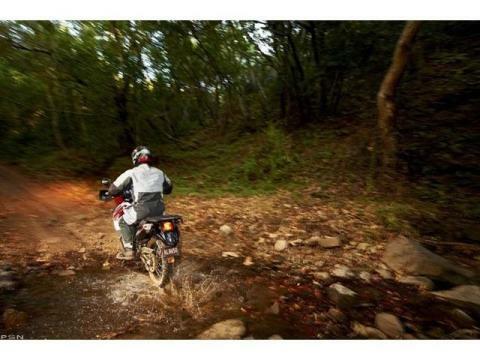 Built for almost any terrain an adventurous rider could dream up, this dual-sport can go the distance with its rugged single-cylinder engine and incredible fuel efficiency. 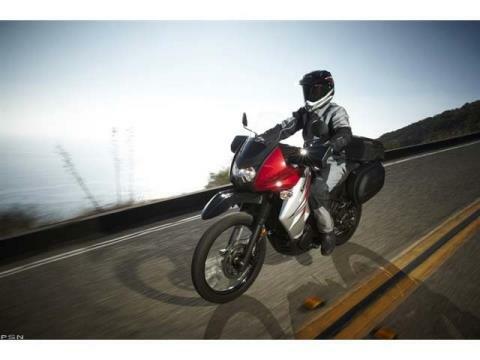 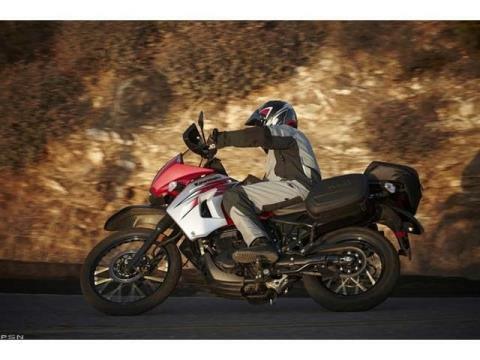 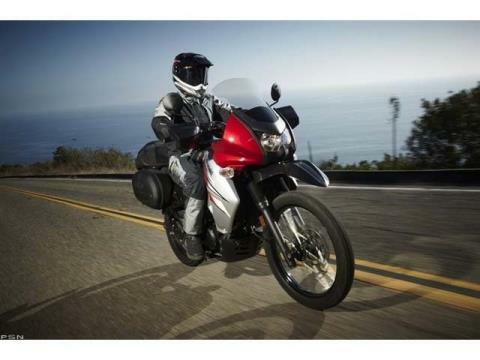 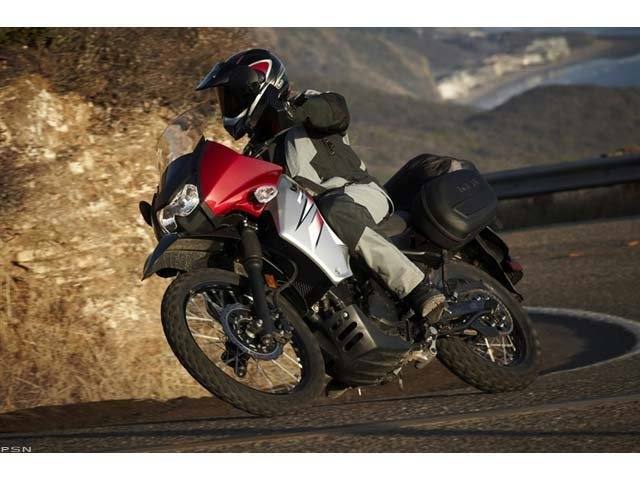 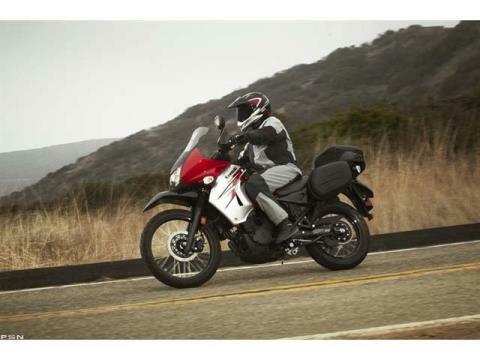 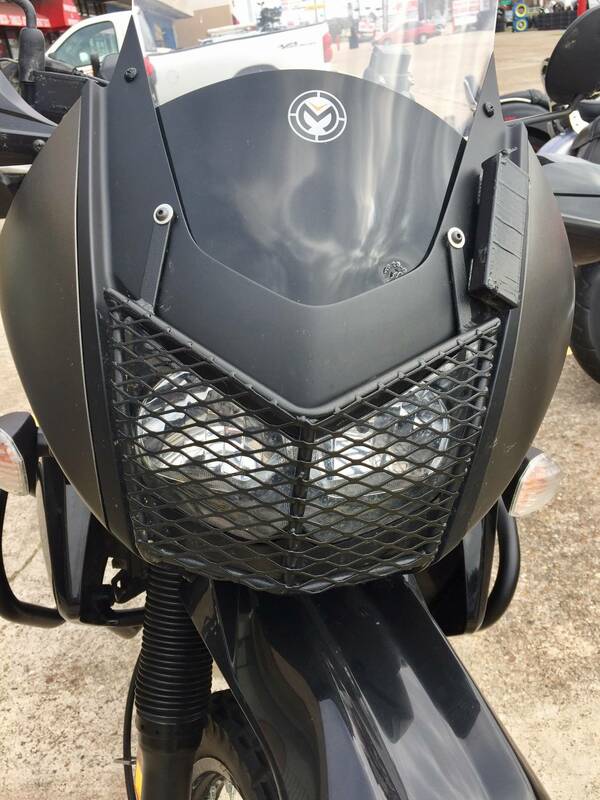 Effective wind protection and a 5.8 gallon fuel tank ensure incredible range between stops. 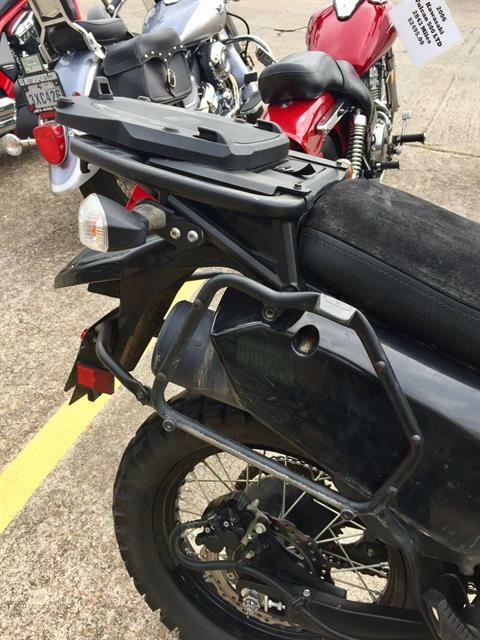 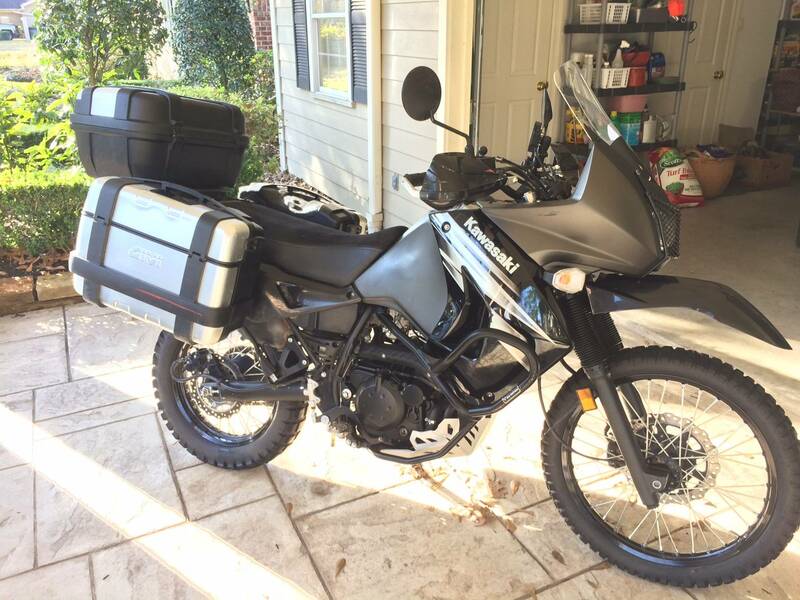 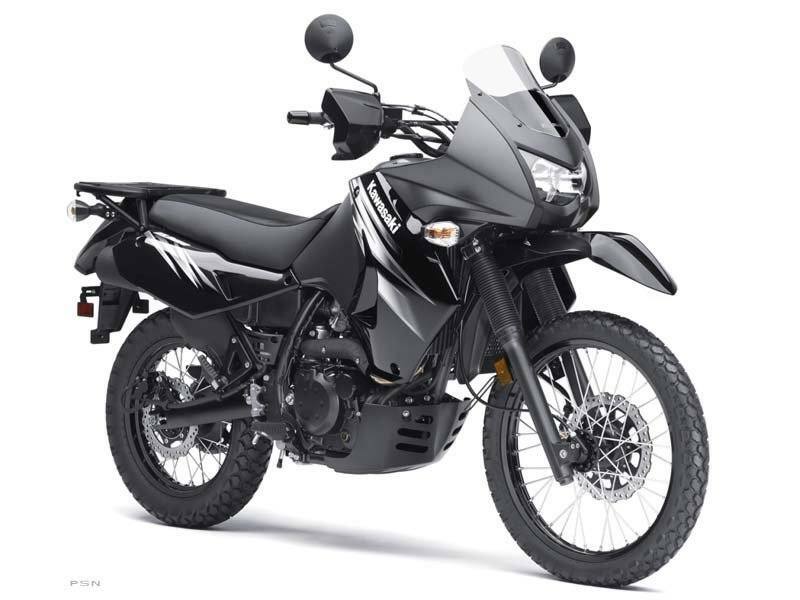 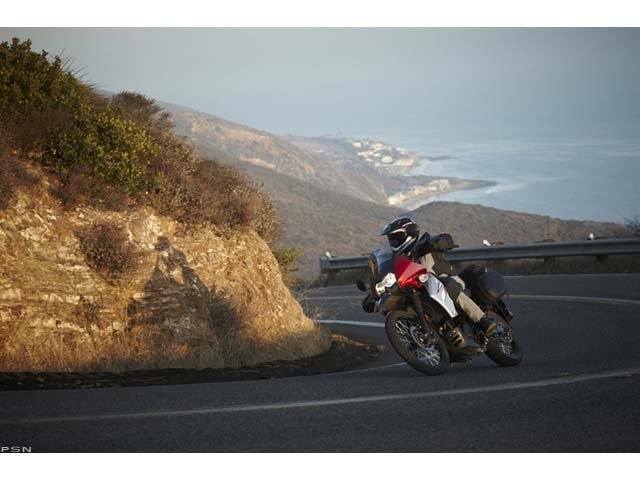 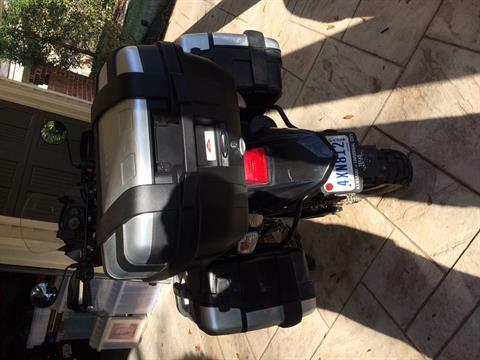 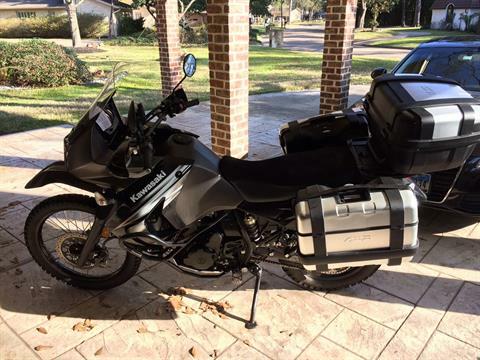 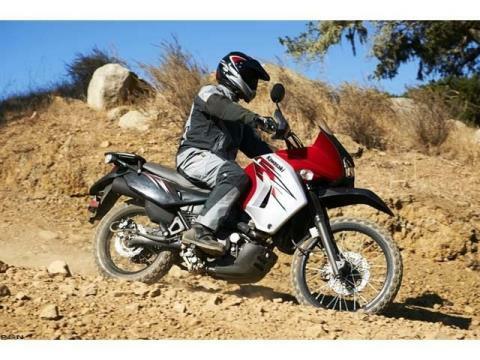 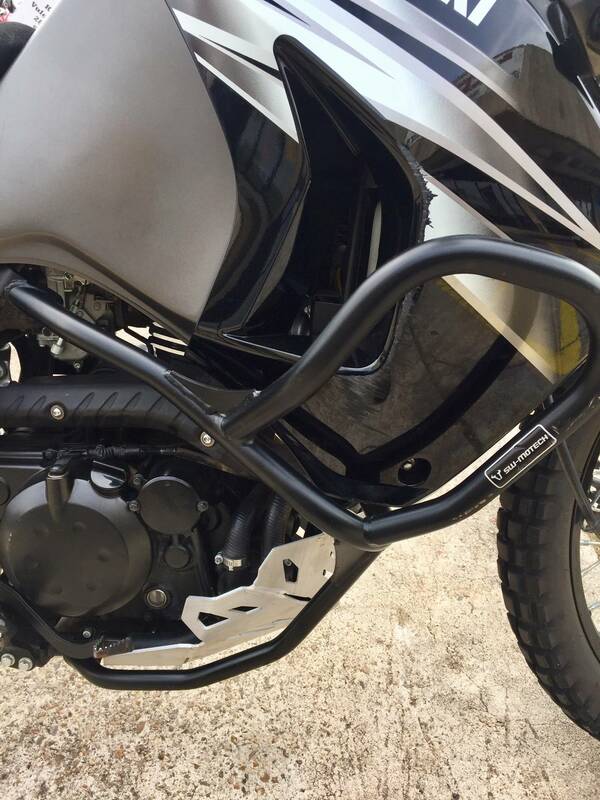 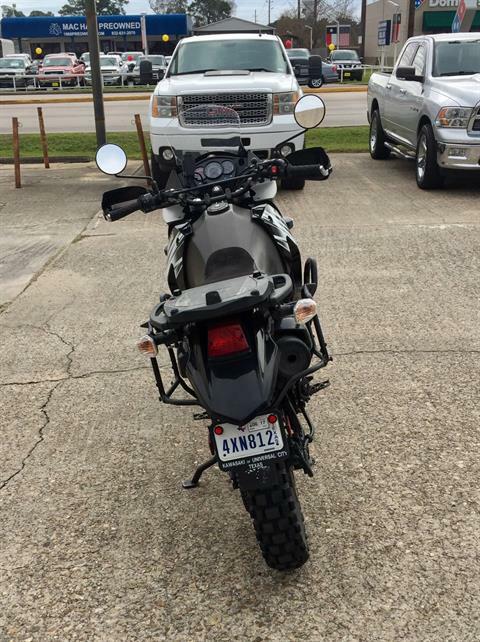 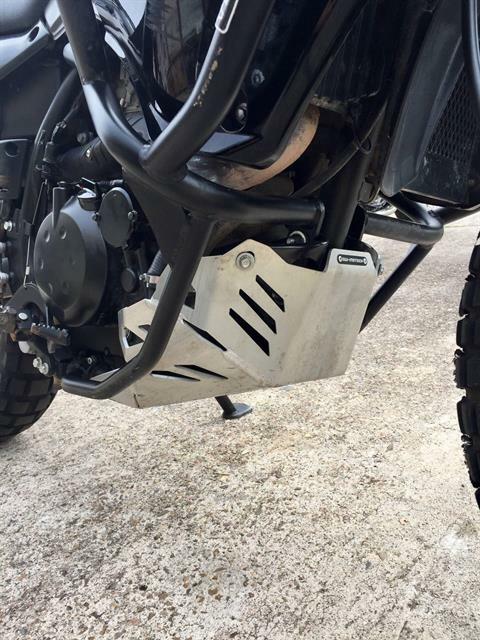 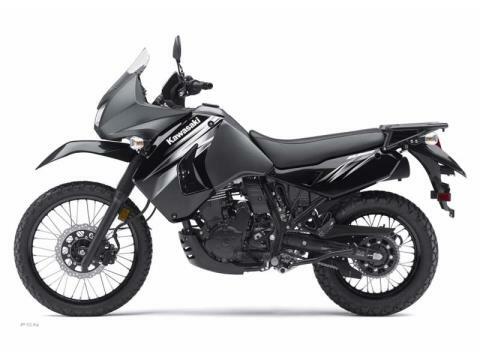 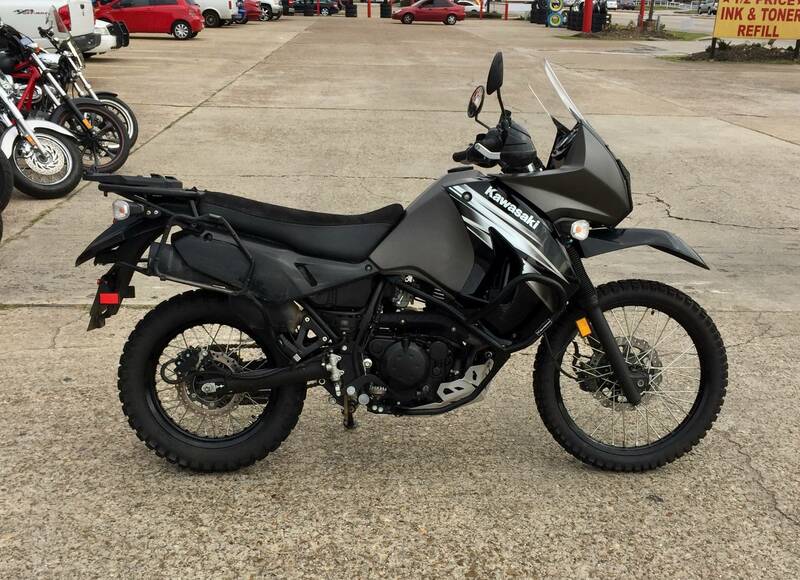 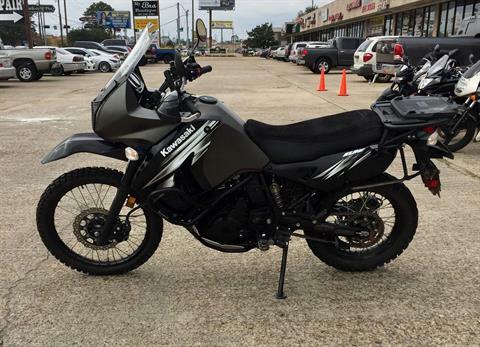 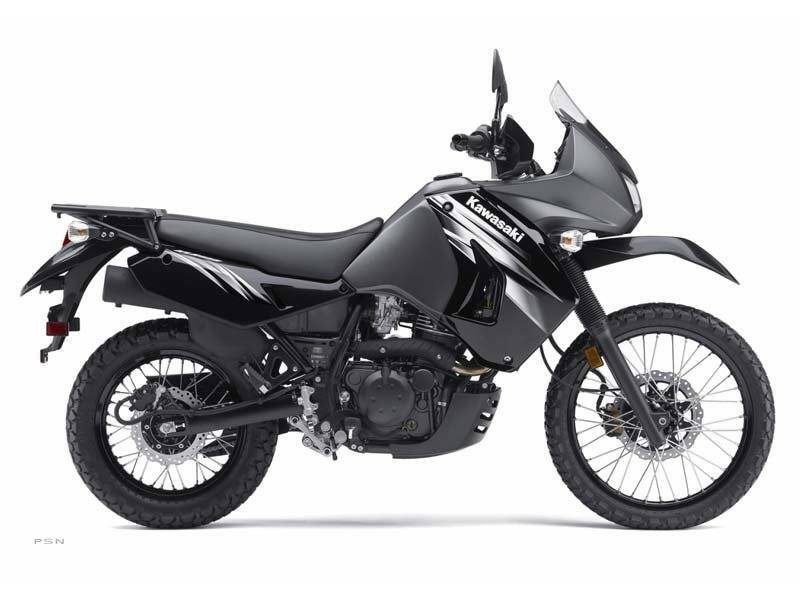 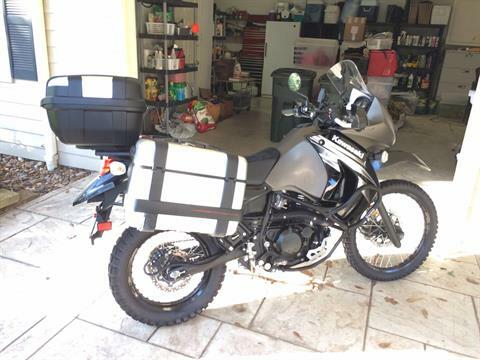 Combine that with an aluminum rear cargo rack that accommodates saddlebags or a tailbag, and it's a winning combination – so much so that the KLR has been the best-selling dual-sport seven years in a row.